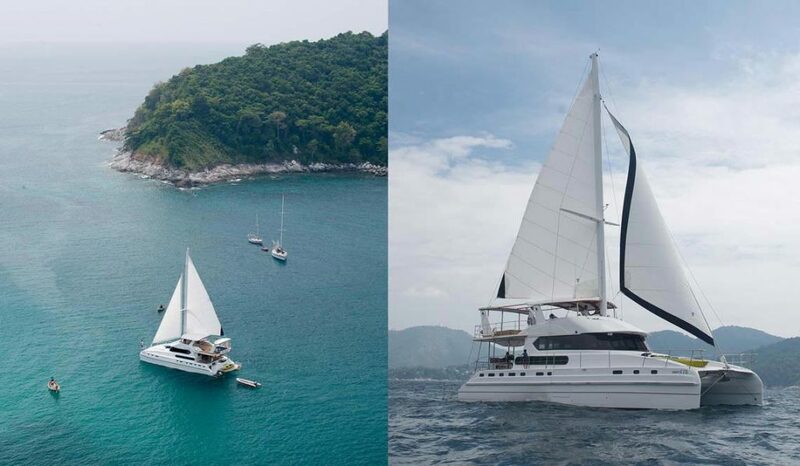 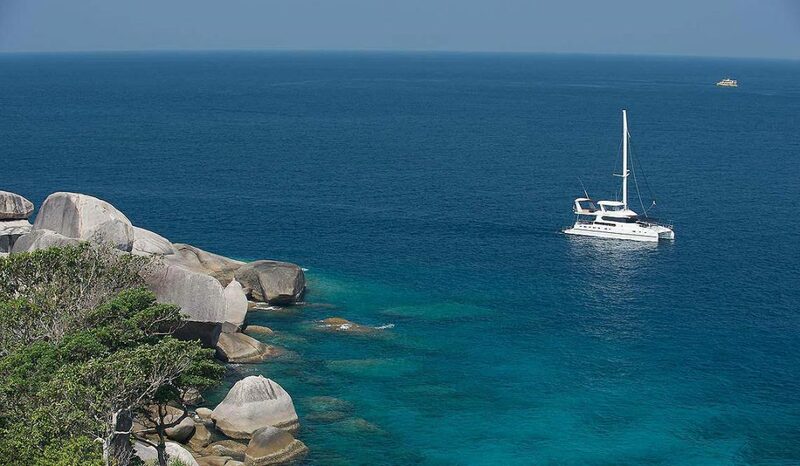 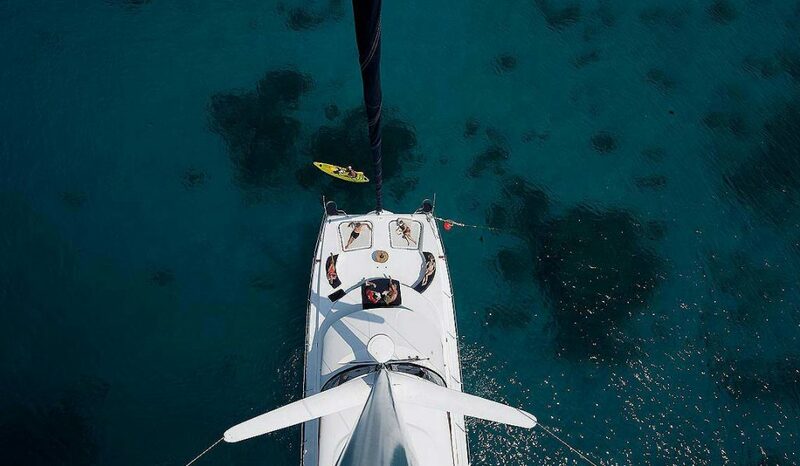 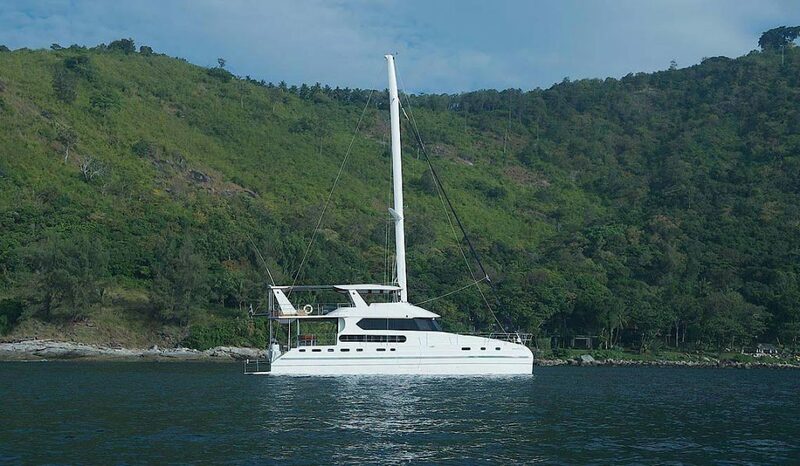 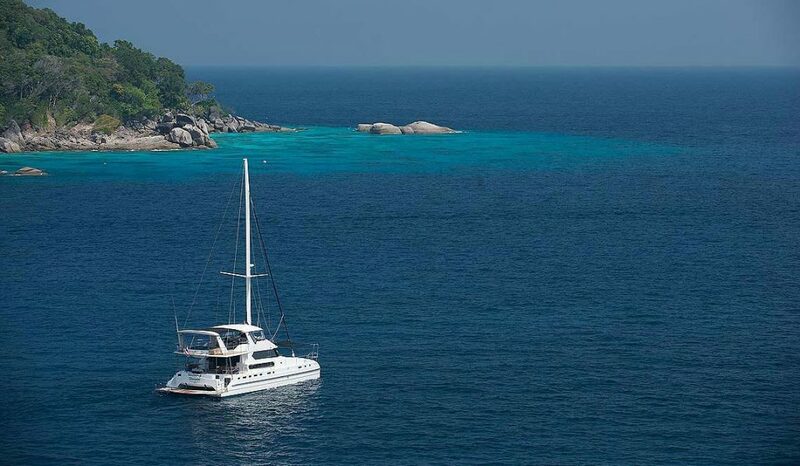 Our Blue Lagoon Catamaran is our best selling boat for large groups up to 60 passengers who wish to spend a wonderful day out at sea around the islands in Phuket. 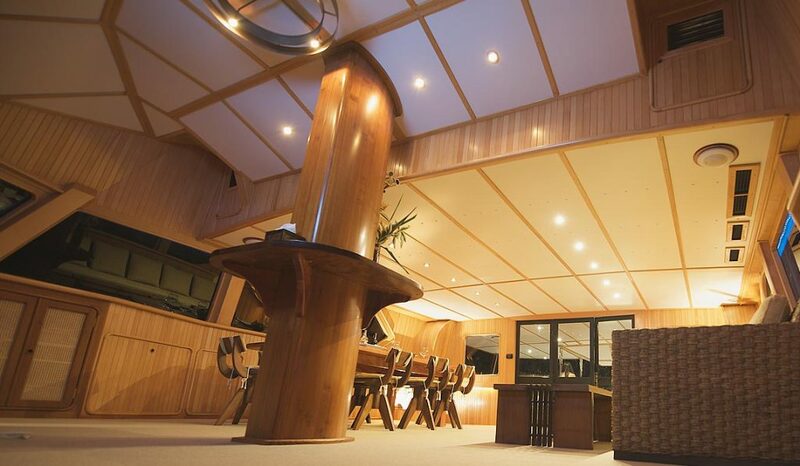 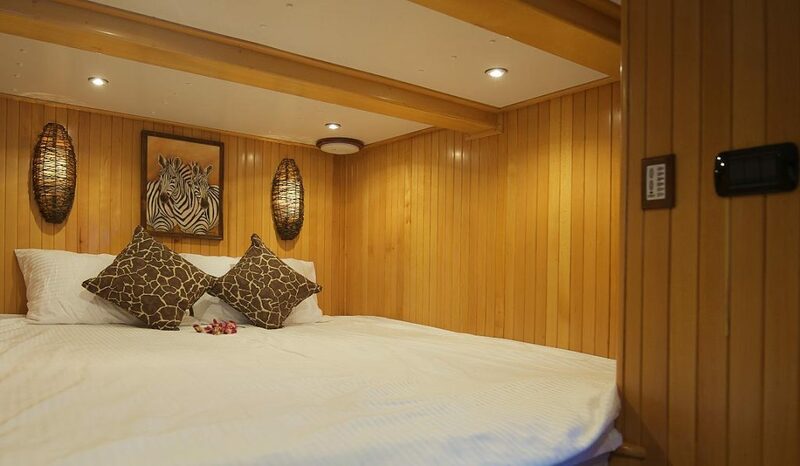 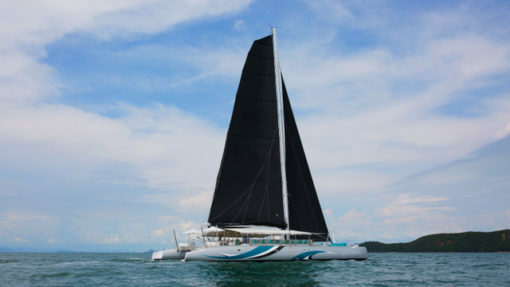 Great for birthdays, weddings or team building events, this surprisingly spacious private Catamaran has plenty of external or internal areas for chilling while allowing you enjoy the incredible views of Phang Nga Bay and it’s surrounding islands. 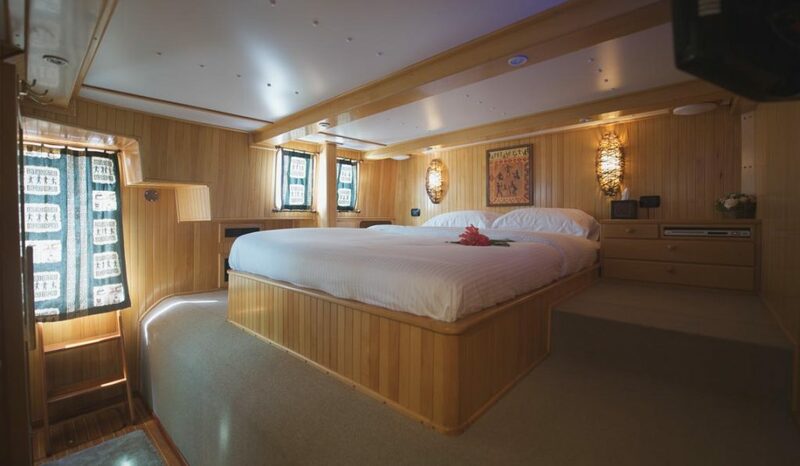 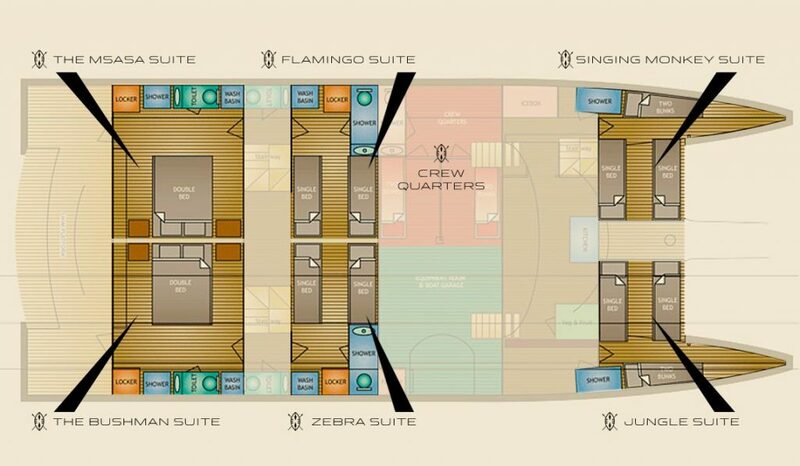 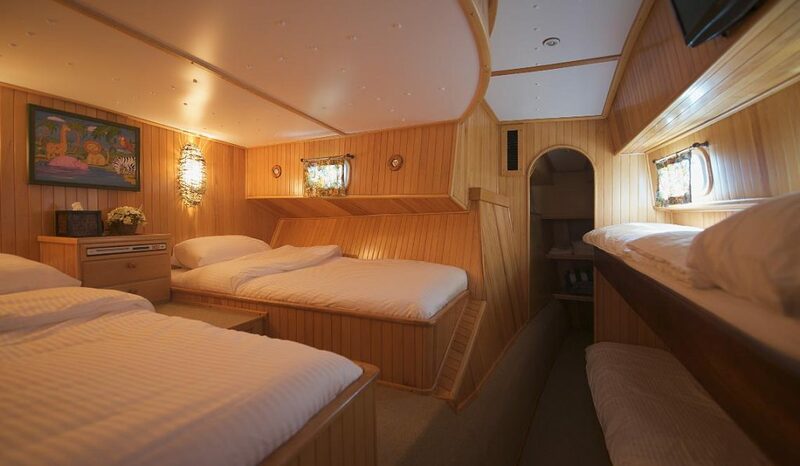 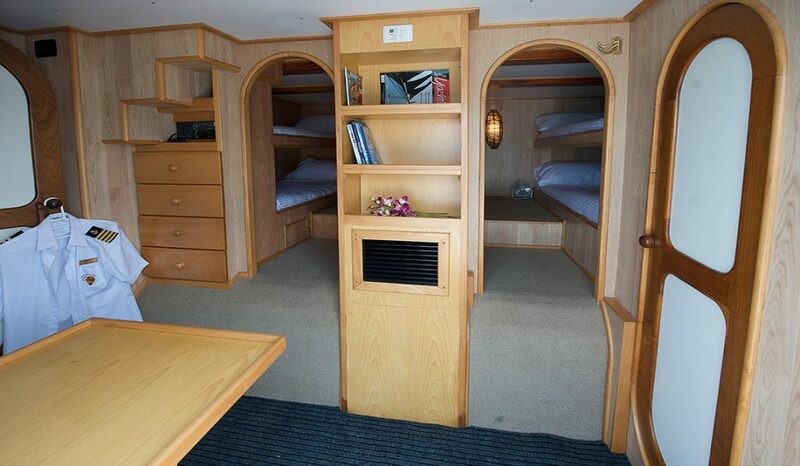 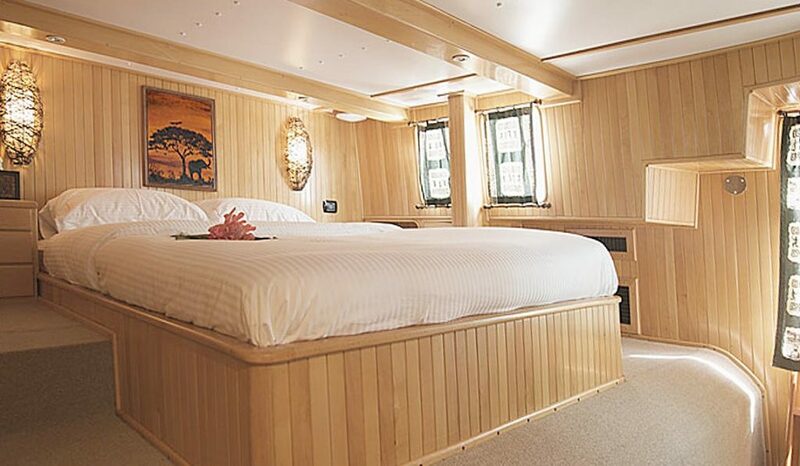 She can accommodate up to 60 passengers for day charters and 12 adults + 4 kids for overnight trips. 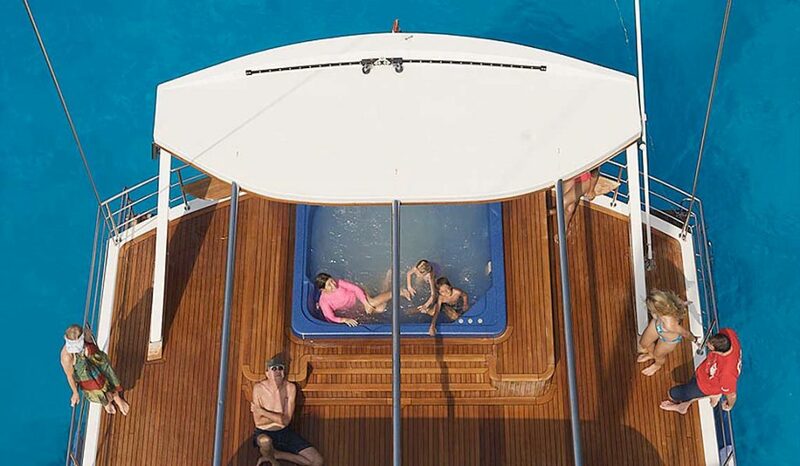 This luxury boat features a wonderful jacuzzi on the flybridge where people can indulge while sipping on their favorite cocktails carefully prepared by our professional crew onboard. 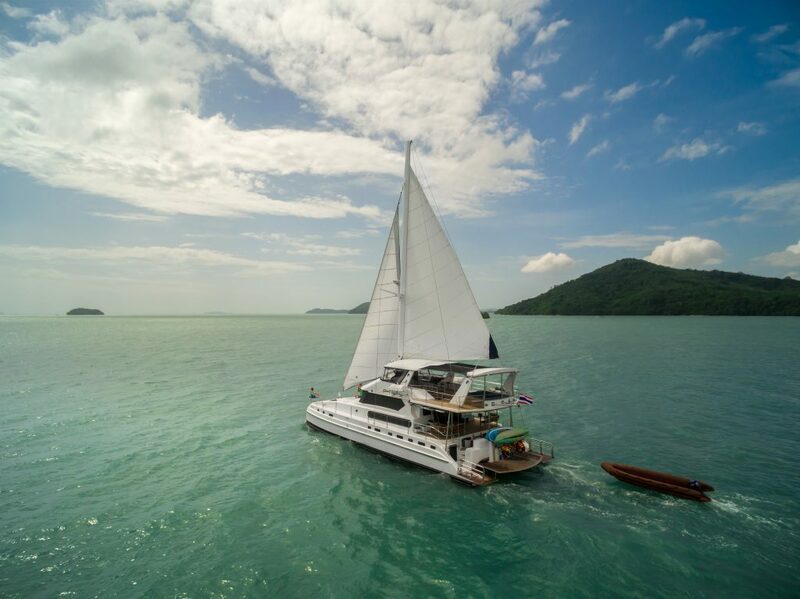 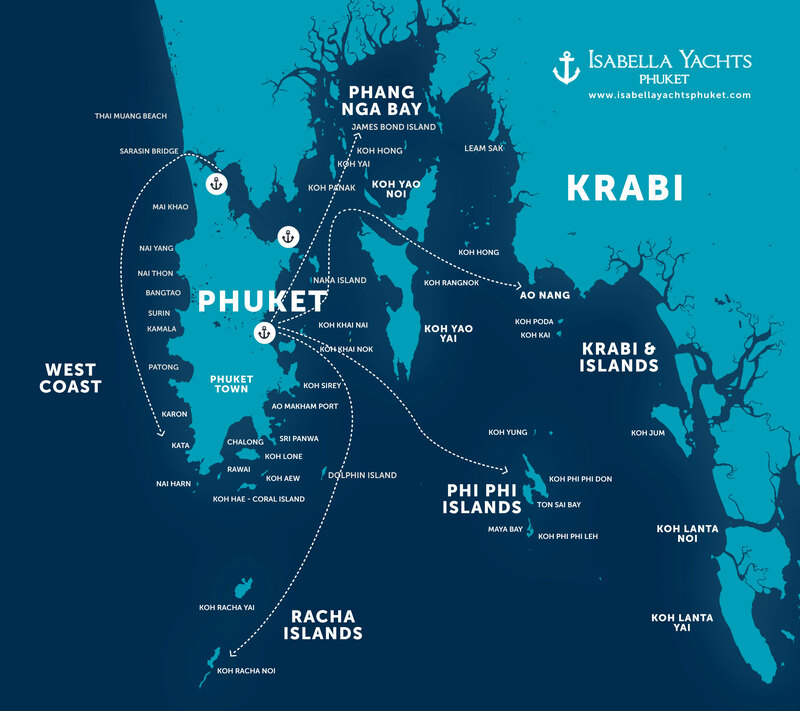 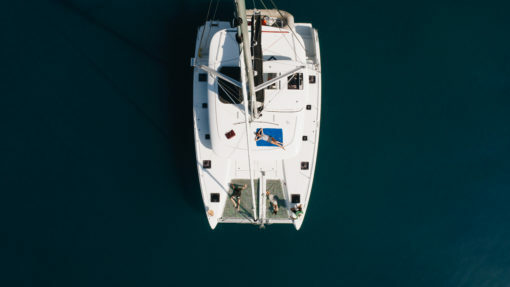 There are over 5 members of our crew onboard our 70ft Catamaran, including our great chef who will prepare the most authentic and delicious Thai dishes or a selection of mouthwatering BBQ menu served either onboard or on a private beach. 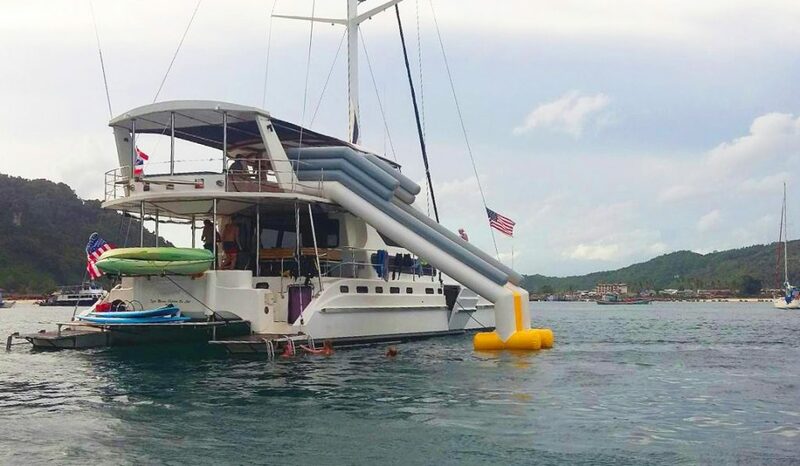 Another great advantage about chartering this boat is that it comes with plenty of inflatable toys like a giant slide, a floating jacuzzi, two floating sofa seats and 4 noodle floating devices. 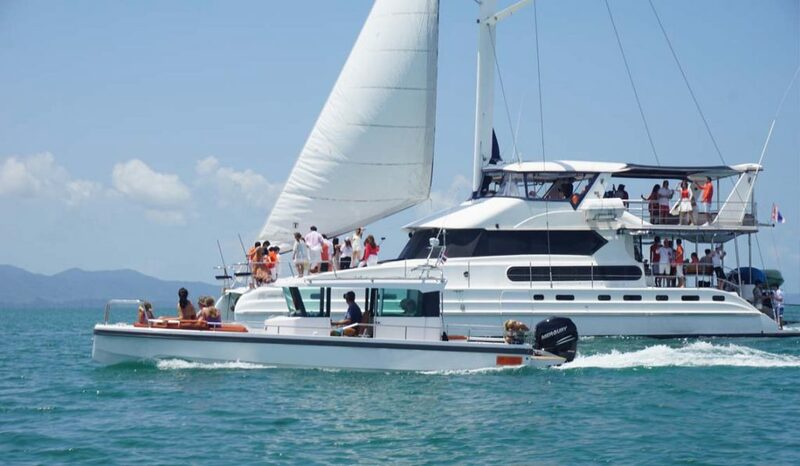 Literally a private boat party on water for both adults and kids! 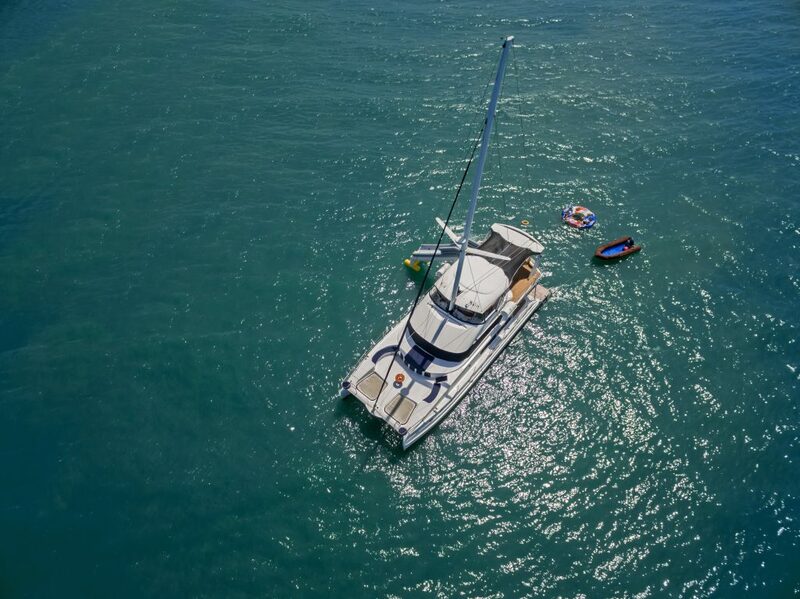 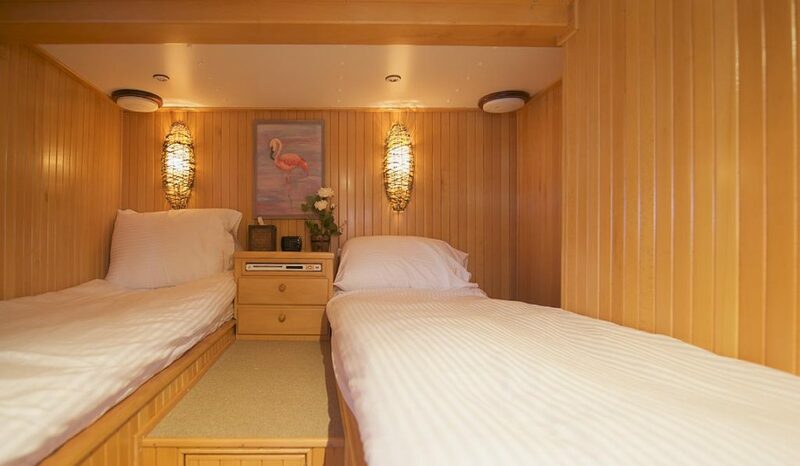 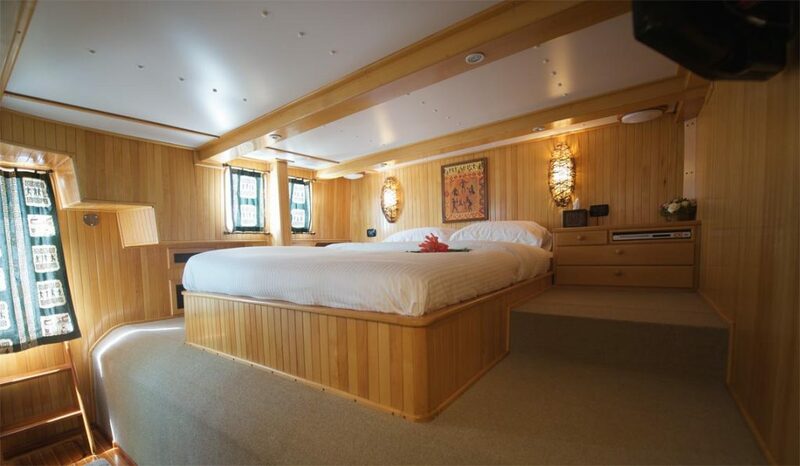 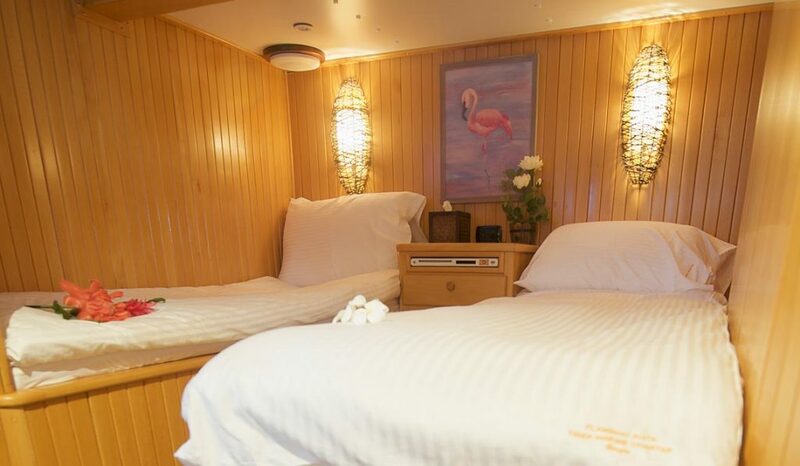 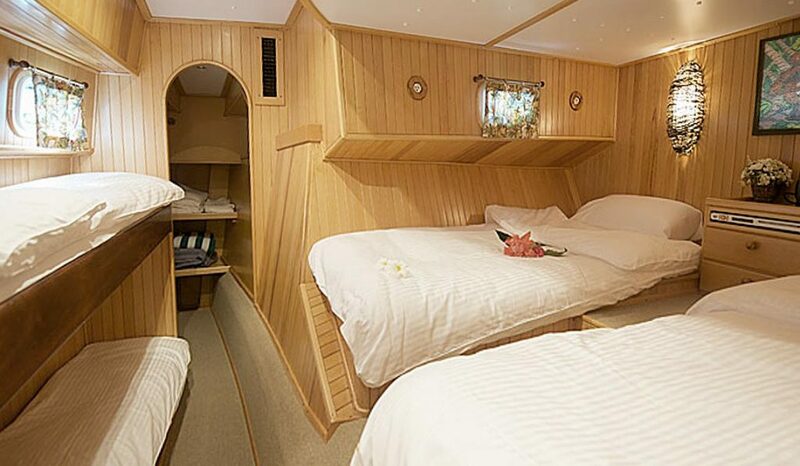 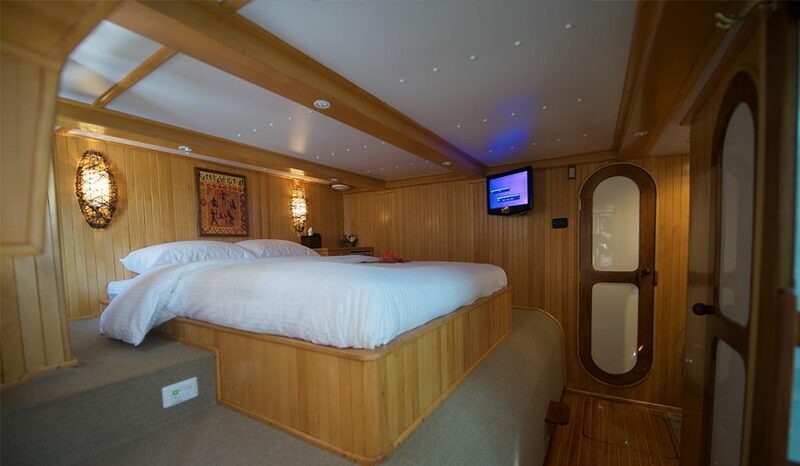 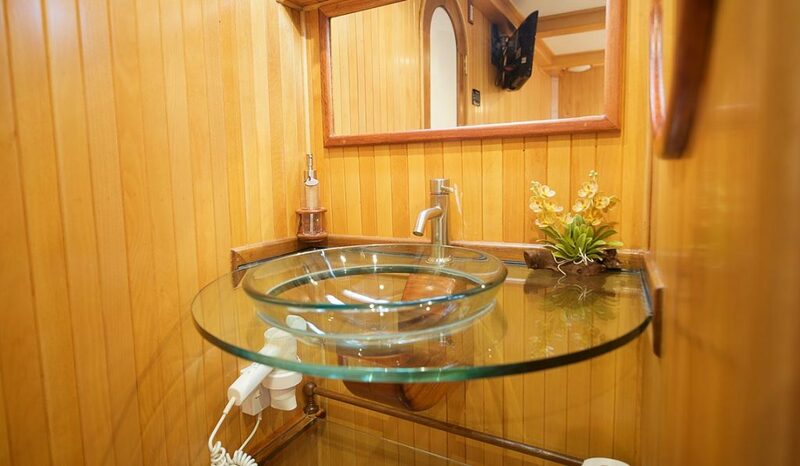 All interiors provide air conditioning, flat screen TV to entertain kids , latest technology like Sonos sound system and all bedrooms are available during day charters in case someone wants to take a nap or relax in the cool temperature. 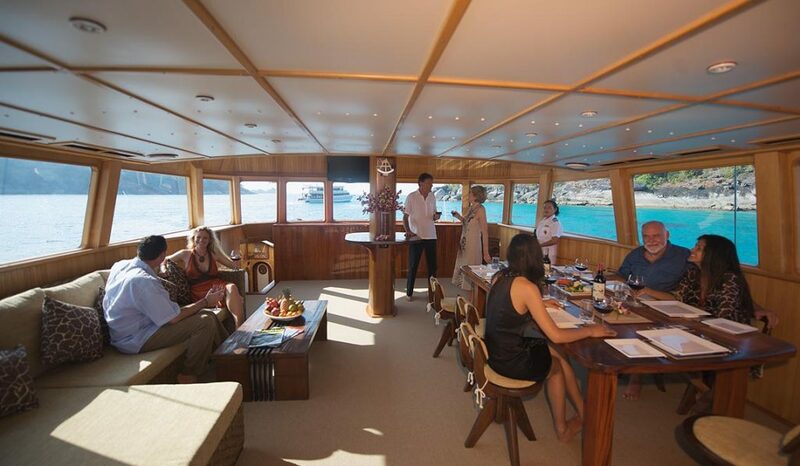 Wifi is provided throughout the boat for up to 60 passengers so even the ones who can’t get off their phones or laptops will be happy with us! 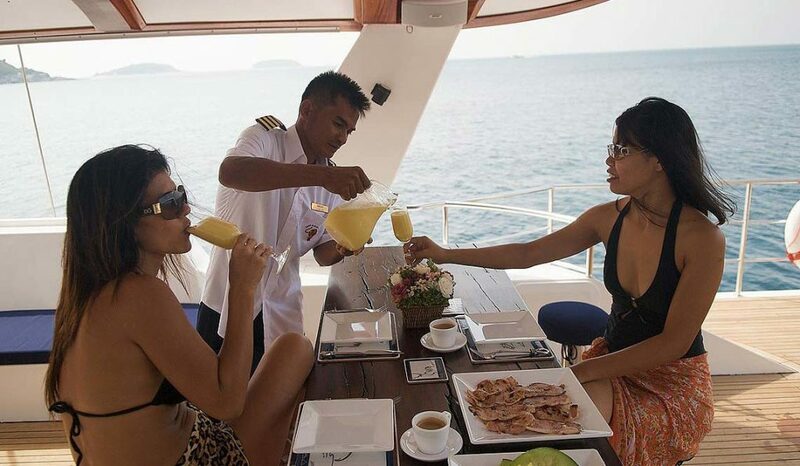 These prices are for up to 20 people, 21-30 people add 2000 Baht per head. 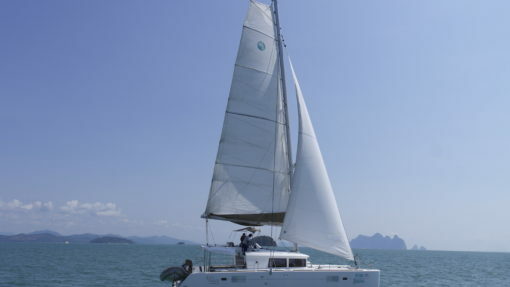 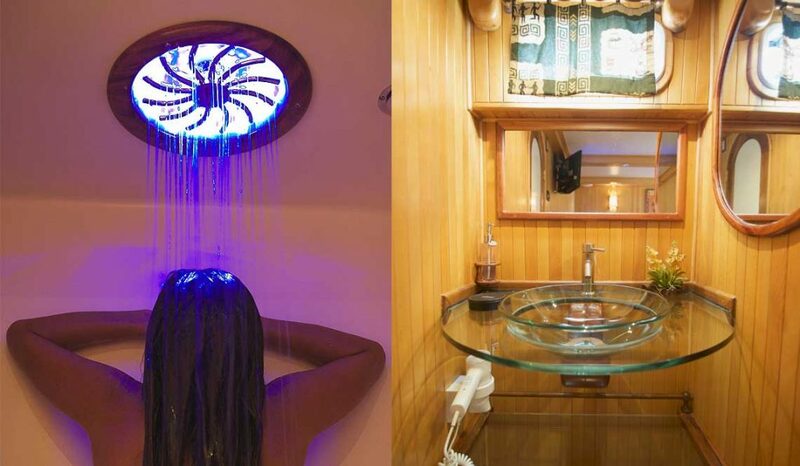 All year round: Between 30-50 people the price is 188,000 baht.